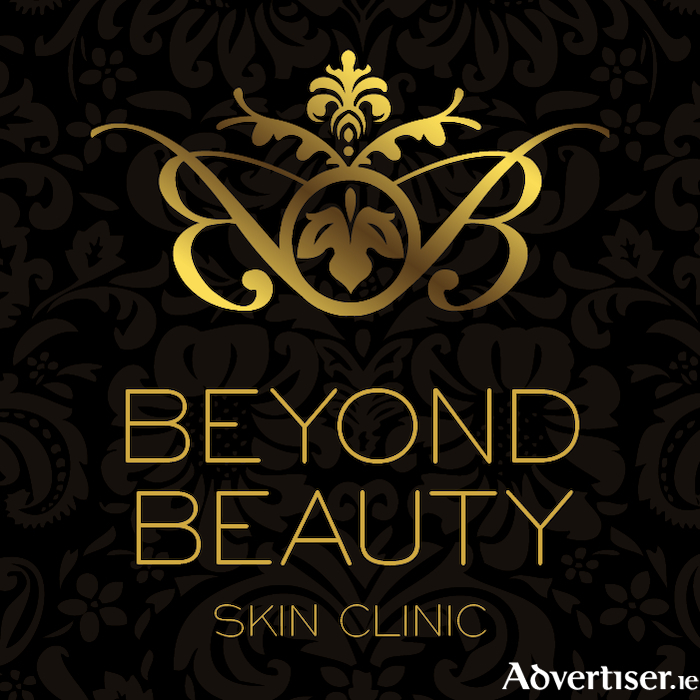 Sisters Sinead and Lorraine Tigue opened the doors of Beyond Beauty Skin Clinic in August 2014. Located centrally on Pearse Street Ballina, Beyond Beauty offers a comprehensive range of beauty and aesthetic treatments in a relaxed, professional environment. Lorraine said about their clinic: "We did a lot of research before we decided which brands to use in our clinic, it was essential our clients would get treatments and products which offered the latest technology, to ensure the best possible results. Client satisfaction is our paramount concern and the positive feedback we have had over the last four years has been amazing." The clinic has recently invested in the latest technological aesthetic devices from Syneron Candela. Gentle Max Pro is a medical grade laser for hair removal on all skin shades and the treatment of pigmentation, vascular lesions and skin tightening. The eTwo device offers two skin rejuvenation techniques, for full facial and neck rejuvenation. Sublative works on fine lines and wrinkles, pigmentation and skin texture, whilst Sublime firms and tones the skin, adding definition to the contours. Lorraine added: "We want to make sure our clients can experience the kind of treatments they would expect to get in a city centre clinic, with the convenience of being able to find them locally. "Our regular clients love the results they are getting from the new treatments and new clients now have the opportunity to try them with some very special launch offers we have in place."